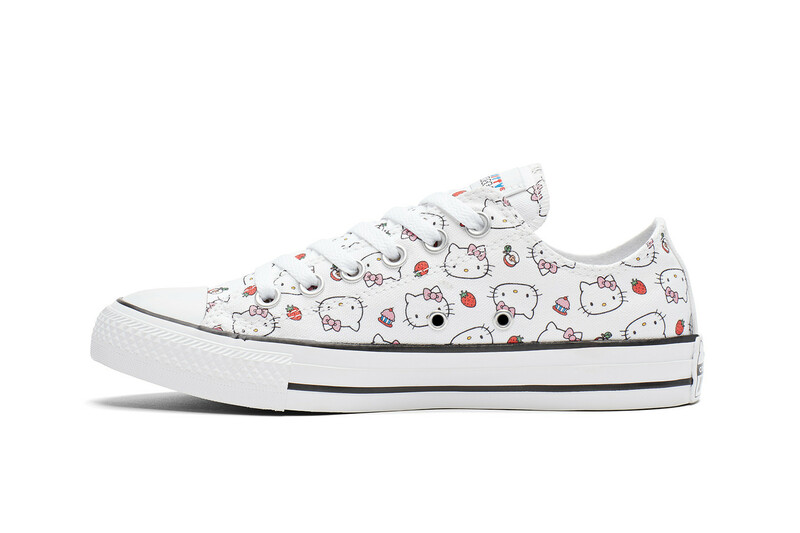 Converse and Hello Kitty are once again back with a 2018 update of their iconic collab just in time for the holidays. 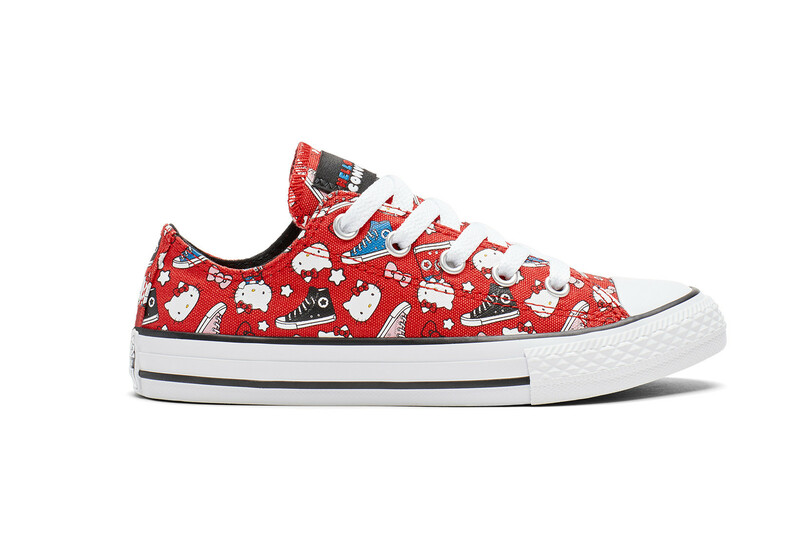 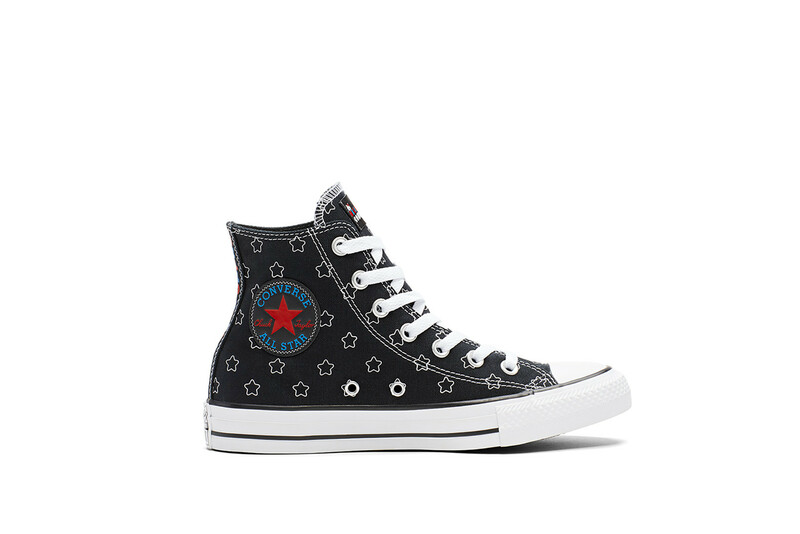  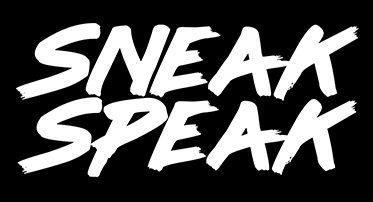 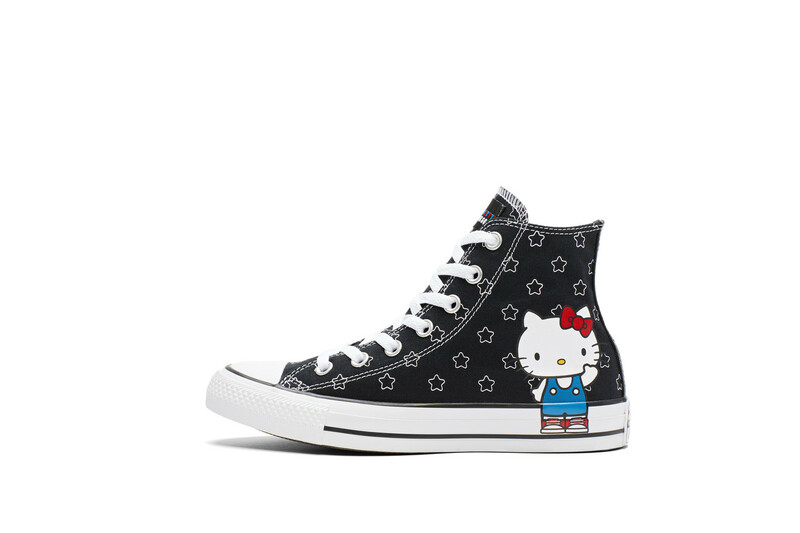 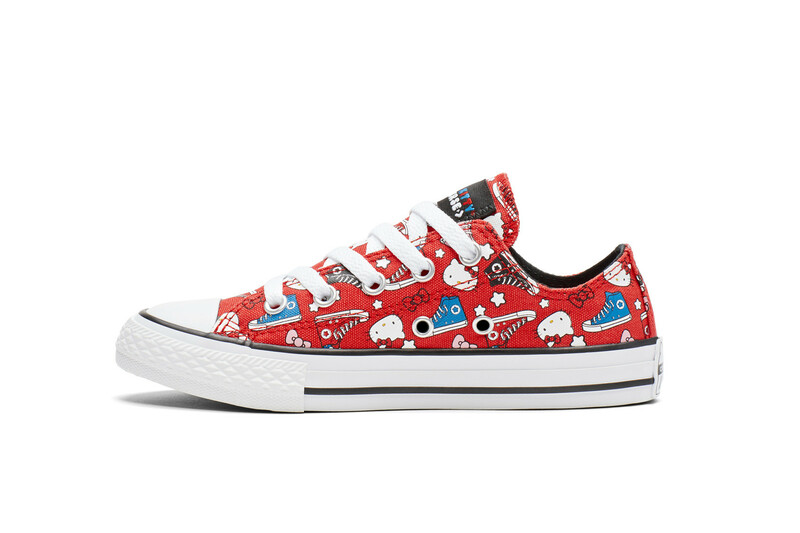 The collection sees both the Sanrio character and the shoe brand’s logos incorporated into One Star and Chuck Taylor All Stars via various designs and patterns. 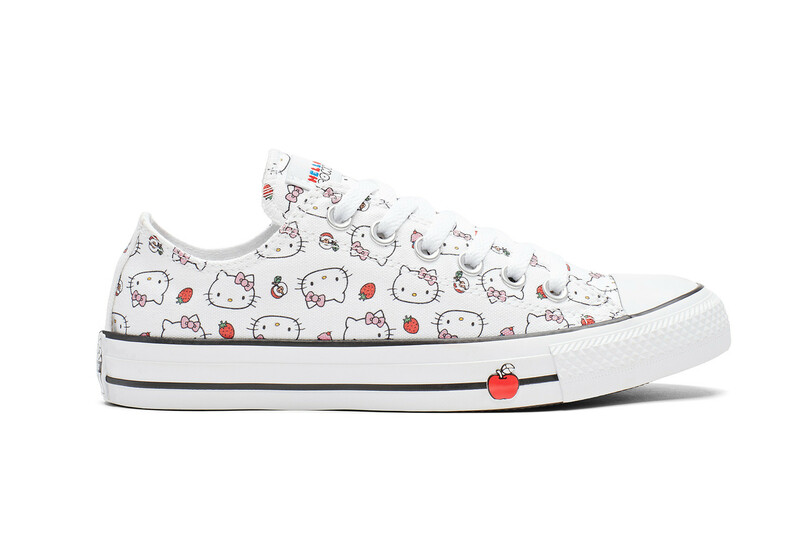 Each piece in the Hello Kitty x Converse collection clocks in at a starting price of around $47 (Php 2,476) and is available to cop online at schuh and at the Converse website.